I am now the same age as the last two digits of my birth year. Auspicious or what? I’m taking it to be a promising new development and plan to make the most of it. 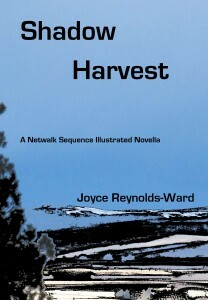 The day started out pretty well with my first email being the notice that Shadow Harvest is now live on Kindle. Let the promotional games begin…. I went onward to showers of birthday messages on Facebook. I have to love that part of Facebook because the birthday messages started the day before and they’re still trickling in, as people check their Facebook accounts. There are some things that social media does right and that’s one of them. Once again, thanks to everyone who shared. I couldn’t answer all the messages but I loved every one of them. Thanks, folks. Mocha time was pretty anti-climactic, nothing big or dramatic there. Then I joined a friend for a drink, plus a visit to a comic book store. We shared a few laughs and thoughts, then I came home. Had a lovely takeout dinner provided by the husband and just plain partied out (as much as one does as a member of Club 57). So I’m a little slow and fuzzy this morning, but that’s okay since I am just plain waiting around for a serviceperson. 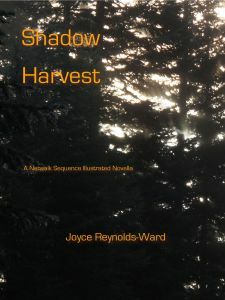 Have some work to do, primarily promotional for Shadow Harvest, plus finishing off Alien Savvy, then plotting and planning for two short stories and a novel. I liked this cover better than the one I previewed a few weeks ago. The e-versions just need a couple of polishing runs on them, tweaks here and there, but they’re pretty much complied and ready to post, possibly as soon as Thursday or early next week. 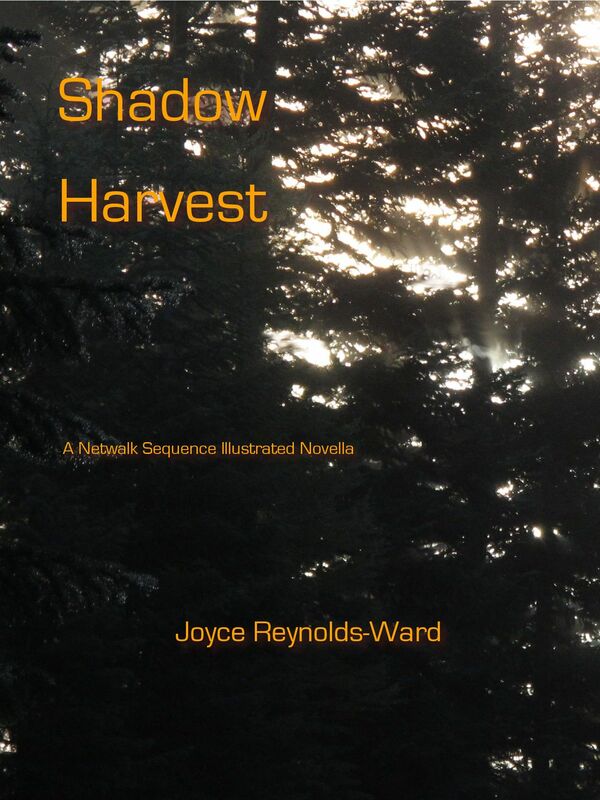 I also plan to put out Winter Shadows in hard copy at the same time that I issue Shadow Harvest in hard copy. That….could take longer. Or I could end up releasing Winter Shadows first. We shall see. I need to learn how to design hard copy covers instead of handing them off. And what’s this one about? Here’s an early version of the pitch. When Diana Landreth returns for a quick visit home from a long-term bioremediation project in the Amazon, she encounters a witch’s brew of personal, professional, and political problems. 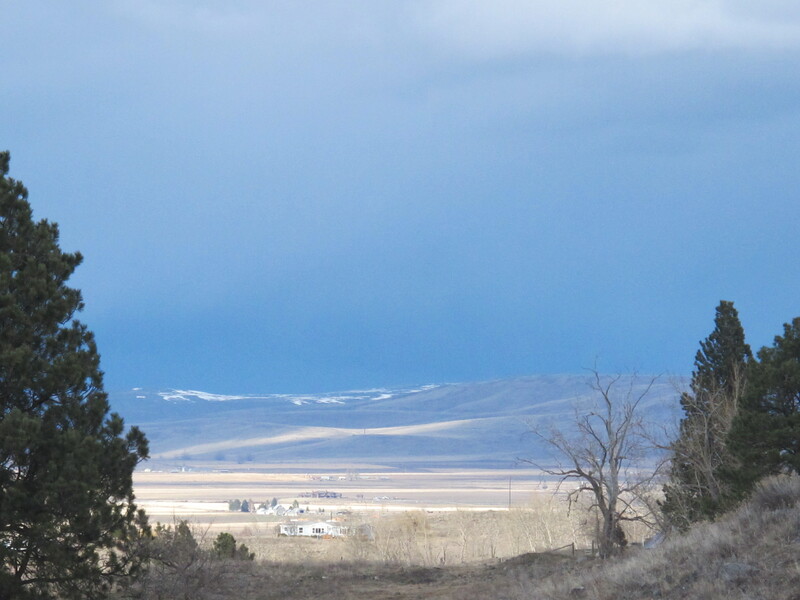 Her dying father’s ranch has been poisoned by an unknown radiological and/or biological agent . The Third Force’s Relocation Affairs office has made him a low buyout offer that will not support her stepmother and young half-sister. Her husband Will still struggles with PTSD from his imprisonment in the Petroleum Autonomous Zone. Her mother, Sarah Stephens, and Will’s father, Parker Landreth, engage in a shadow war where Will and Diana may be no more than proxies in larger battles for corporate dominance. Can Diana find the truth about what’s been done not just to her father’s ranch but to their neighbors? Can she and Will use rehabilitating the ranch to establish their own bioremediation company’s reputation while protecting her stepmother and half-sister? And can they finally overcome the shadows of the past to become free from their family histories? Comments Off on And….it’s a book. to look something like an SF Western cover. Well, this is what I’ve got so far. It fits the mood, at least. But I’m not as excited by this cover as I was by the Winter Shadows cover. 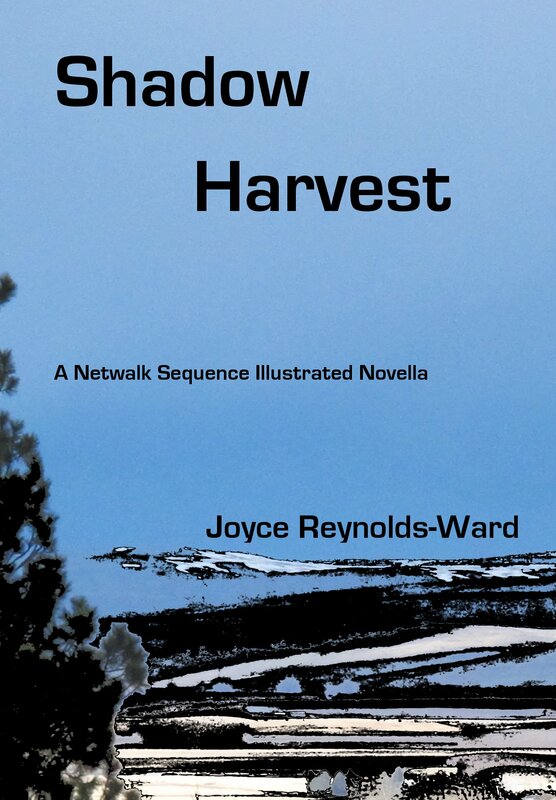 I want to convey the desolation that is a factor in Shadow Harvest, as well as the chill mood. This does that, I suppose…but it’s kind of meh. Ah well, I suppose it will work for e-book. 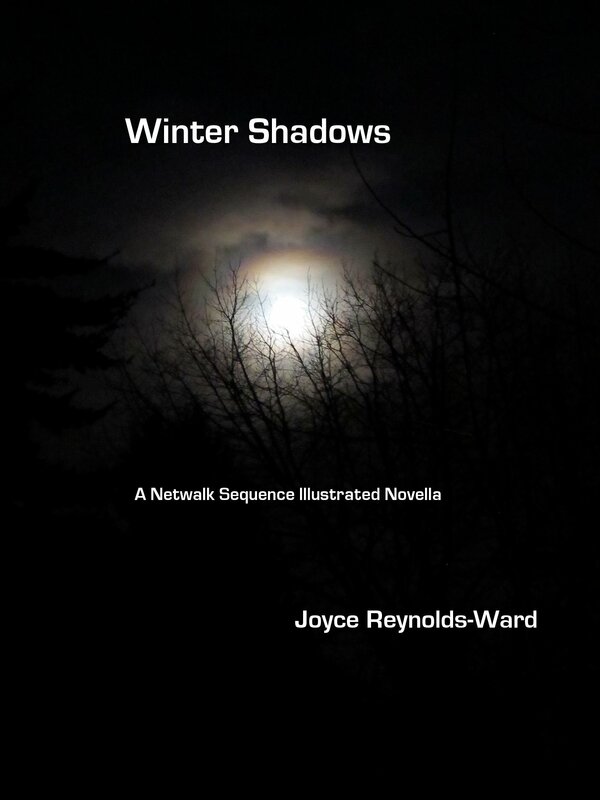 I do have other pictures similar to the Winter Shadows cover–for reference, below. But mostly, I’ve got to get up to speed on Gimp. Grrr. Just one more thing to do. Feh. Oh well, I need to not muck around too much and get into turning out the books.